Oh Valentine's Day, the time of year for celebrating love. From chocolate to jewelry or staying in or going out for your romantic dinner. Did you know the average person spends $134.00 celebrating their special someone on Valentine's Day! That's crazy! 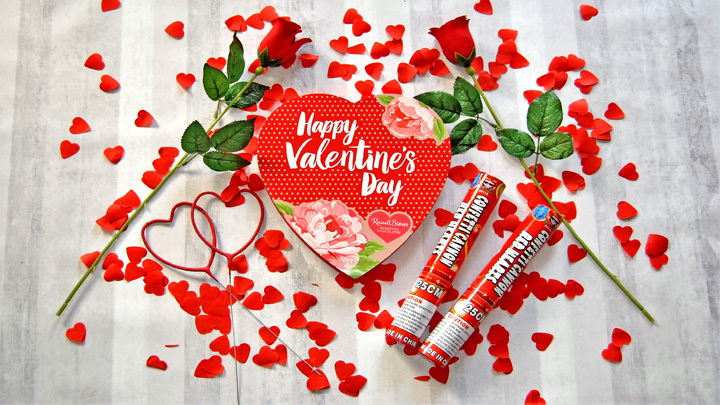 Here's some fun new items to make your Valentine's Day special and unique! 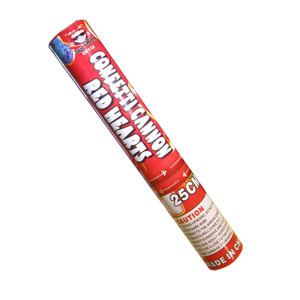 We have out New Red Heart confetti cannons that will make a POP of any surprise! Then we have Red heart shaped sparklers that will spark up any dinner! And last but not least we have our Pink confetti cannon the will really make the night memorable.